Studio, Grande-Place Quarter. 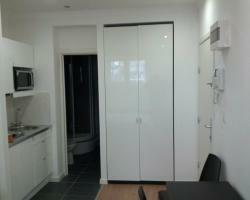 Very nice studio in the city center. Furnished and comfy studio. Studio, Grande-Place Quarter. VEry nice studio in the heart of Brussels city. Ideally situated near to all transports. 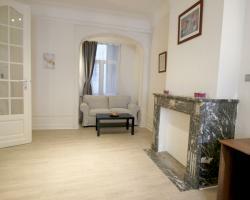 2 rooms, Grande-Place Quarter. 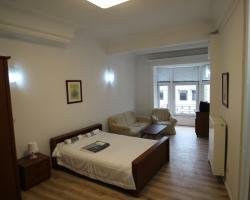 Very spacious 2 bedrooms apartment in the city center. Easy access to metro/bus/tram. Very spacious bedroom + a smaller one.